If you’re lucky, the person who hit you will have left a note of their details on your car – but let’s face it, it’s unlikely. There’s also the old joke about a note being found on a car that says “sorry, I’ve just hit your car and I’m writing this note so that the witnesses think I’m leaving my contact details”. If you’ve not left the car for long, the chances are someone might have seen it. Look around for any people standing awkwardly nearby – they’re probably struggling with whether or not they should mention something to you. Check nearby parked cars as well, to see if anyone’s sitting in one – they might have seen something. One of the great things about today’s phones is that it means nearly everyone’s got a camera on them. If you’re really lucky, a witness might have a shot of the incident. Take pictures of the dents or scratches straight away. If there are traces of paint from the car that did the damage, see if you can catch that on your shots – it might be useful if you trace them but they deny any knowledge. If unfortunately, you’re unable to find the other party, you’ll be faced with the question of whether to pay for the repair yourself or put it through your insurance policy. You’ll have to add up your excess, loss of no claims bonus and incidental expenses while you don’t have your car, then compare that against quotes for fixing the damage. Fortunately, with Smartway Mobile Body Shop, repairs are convenient and cost-effective. 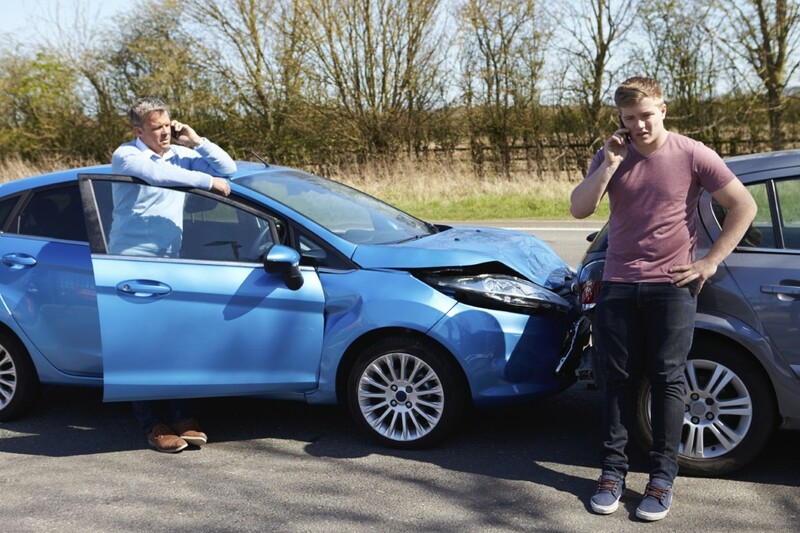 If you are unlucky enough to sustain damage to your car in a parking incident, you can rely on Smartway Mobile Body Shop to sort you out. We come to you either at your home or work, making it quick and reliable, so call us anytime for mobile car body repairs in London and the South East.